NEWSFLASH! PhDs can come to media week too! Next week’s media week events are open to all UCL students – including you PhDs. We have lots of great speakers from the worlds of publishing, journalism, broadcasting, and PR and marketing. And if you don’t see yourself as a ‘media type’ you might also like to investigate the growing field of Media Analytics, discussed on Thursday 3rd Dec, where your analytical skills will be valued. “But I’m a scientist, is Media Week open to me too?” I hear you ask. Yes! We welcome even you scientists, and you may be particularly interested in hearing from the Freelance Scientific and Medical Editor speaking at our “Getting into Publishing” event on Tues 1st Dec, and the science graduate who now works as a BBC radio producer (she worked on ‘The Naked Scientists’!) who will be answering questions at our “Get into Broadcasting” event on Wed 2nd Dec.
See the full line up of events below. Come along to our selection of panel discussions, interactive workshops and presentations to find out more about opportunities across this popular sector. 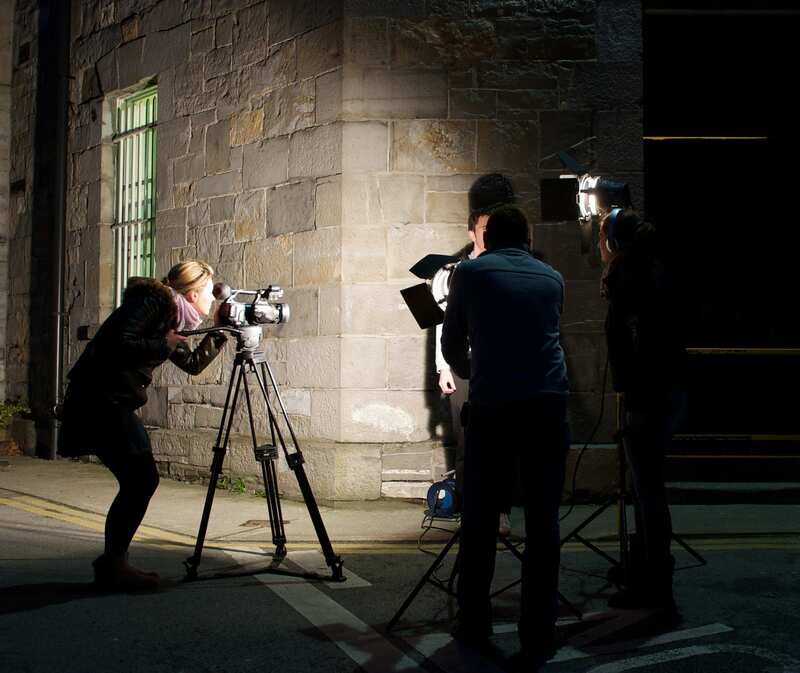 Gain tips on routes into the media industry from experienced media professionals and learn what you can start doing now to increase your chances of success! All of the events below are now bookable through ‘My UCL Careers’. Event venues are confirmed on booking. Students interested in pursuing a career in journalism can enrol on this two-hour practical workshop run by the press agency News Associates. They will get you writing an article in a mock, ‘real-life’ breaking news exercise. Feedback will be given on your work and time is set aside for careers advice. News Associates are the UK’s leading training provider of the NCTJ (National Council for the Training of Journalists) Multimedia Diploma. Please note that this is an interactive session aimed at those looking to pursue a career in UK-based journalism. Attendees will need to have excellent skills in both verbal and written English to ensure that they can engage effectively with the demands of the workshop. IMPORTANT NOTE: Due to the group size and nature of this workshop, a returnable cash deposit is required to be paid in person at UCL Careers after registering to guarantee your place. You will also need to bring a laptop/tablet with you to be able to participate in this event. Media is changing. Today we are in a space where data, creative content and technology collide, where audience insight sits at the heart of the creative process, and where extraordinary intelligence and state of the art trading models help us deliver tangible output for our clients. GroupM is the world leading media advertising group. We plan advertising campaigns for some of the biggest and most renowned brands globally, and based on rich consumer data we buy the media space that reach the right target audience. In this presentation we will discuss how data, audience insight and analytics help us deliver successful media campaigns. What data do we collect? What do we know about you? How do we use this information to target the right audience? Where is the future of media taking us, and what does this mean in terms of our future talent and career opportunities?